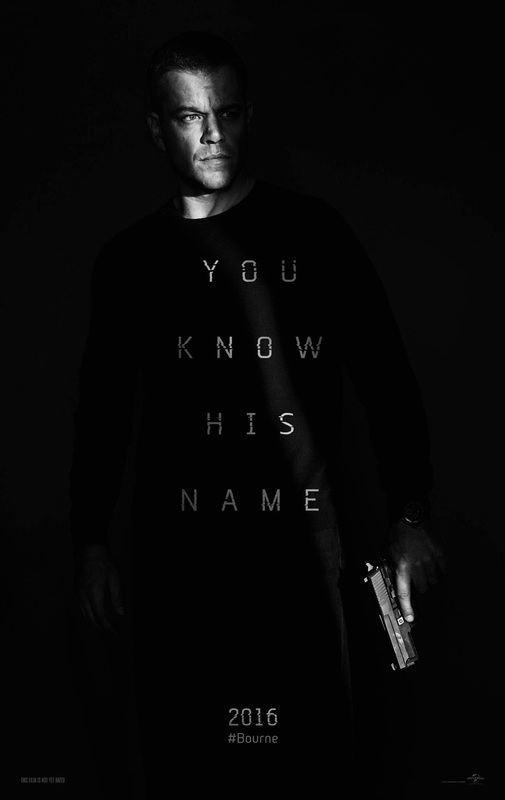 Jason Bourne is back. It’s been nearly a decade since Matt Damon played the title role in this incredible thriller series, and it’s more than safe to say he hasn’t lost his touch. Damon takes up the mantle again in Jason Bourne, as his character, a former assassin for the U.S. government lives on the run while the secretive government agency that made him what he was tries to bring him back in, or better yet, kill him. This time, he finds out some more than unpleasant news about who was involved with the program that in the name of patriotism transformed him into a killing machine. That revelation hits entirely too close to home, if you’re picking up what I’m putting down. The fourth (or technically fifth) installment in the Bourne saga sees the addition of Tommy Lee Jones, who is as delightfully gruff as ever as CIA Director Robert Dewey, as well Alicia Vikander (the next Lara Croft!) as a brilliant up-and-comer in the agency who has ulterior motives all her own. Director Paul Greengrass, who helmed The Bourne Supremacy and The Bourne Ultimatum, strikes again, crafting another taut thriller that boasts everything that makes this series great. The amazingly choreographed chase and hand-to-hand combat scenes, the political intrigue, and the constant change of scenery (the Bourne films love to trot about the globe) are all there, which prohibit you from forgetting you’re watching a Bourne movie. Despite the amount of time that has passed since 2007’s The Bourne Ultimatum, the look and feel of everything Bourne is very much alive and well. Matt Damon always said he would do another Bourne film if the script was right, and that bell has finally tolled. The newest film is not a heartless retread that was pushed out a decade too late as a hopeful cash cow. Instead, it’s a logical step in the seemingly bottomless conspiracy that enshrouds the birth of Jason Bourne, as he tries to piece together his origins and fight his own demons. Jason Bourne is stuffed to the rafters with top-notch action sequences, as well as a revenge plot and something of a social commentary on the unhinged nature of government surveillance that are deftly intertwined into the film. Two thumbs way up on this one, and I already can’t wait for Jason Bourne’s next adventure.